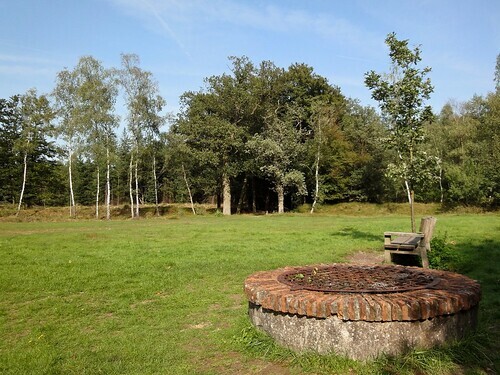 A well that belonged to a farm built here in 1797 by Frenchman Jean-Maurice d'Amble. 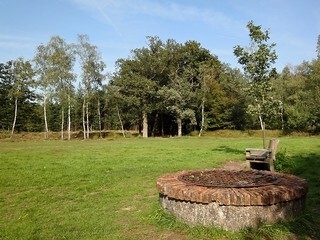 He called the farm Wallenberg after the earth walls (still visible at the tree line) and the neighbouring village Den Berg (now Soesterberg). He traded manure and wood with the nearby encamped French-Batavian army.